The Christmas Markets (Christkindlmarkt) were a fine way to end the trip. We went by Potsdamer Platz to visit the stalls and drink some warm mulled wine. For those fellow Jewish kids out there, the Christmas Markets are street markets throughout Europe that are held during the four weeks of Advent. Generally held in the town square, the market sells food, drink, and seasonal items from open-air stalls, accompanied by traditional singing and dancing. So what were the best parts of the market? Potsdamer Platz had amazing candied nuts and gingerbread, there was curling, ice skating and snow tubing. 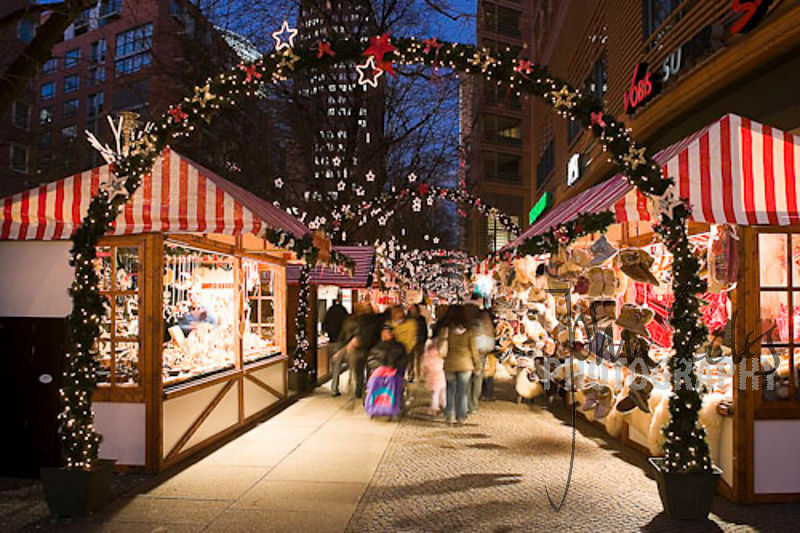 For a full list of all the Christmas Markets in Berlin, check out this site.